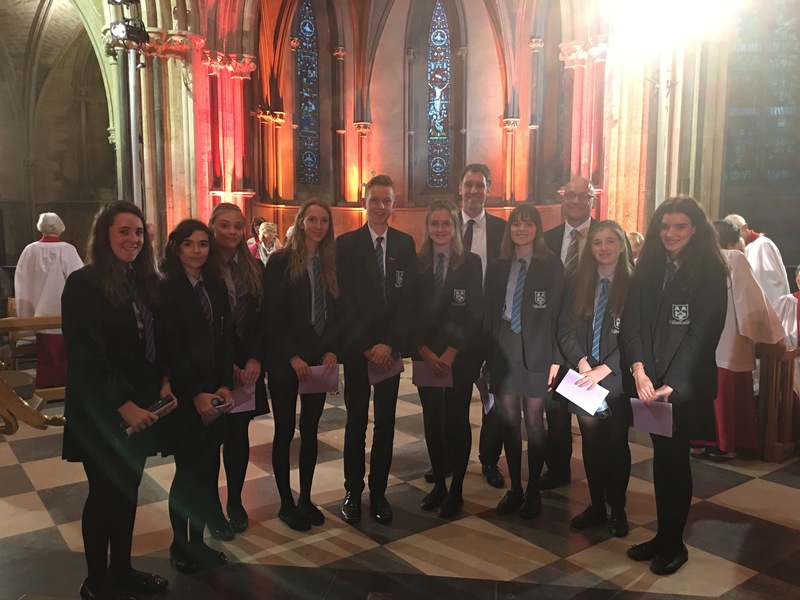 On the 6th June 2017, some of our Year 9 and 10 students joined with other singers to form a congregation of 500 for a recording of BBC ‘Songs of Praise’ in Pershore Abbey. They had the opportunity to sing hymns for the summer. The programme will be broadcast on a Sunday afternoon on BBC 1 sometime during July or August. 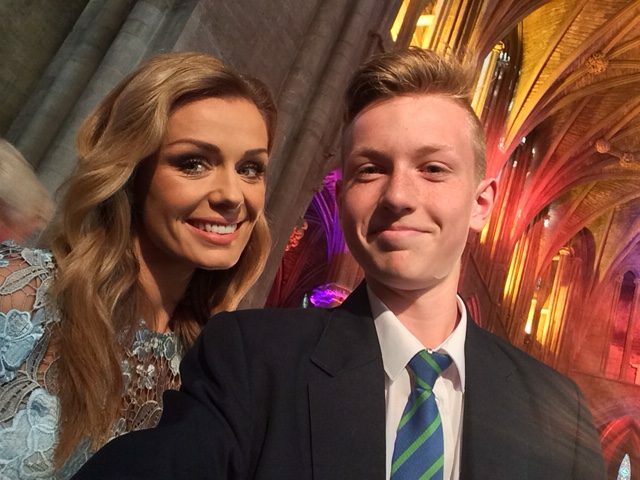 Classical superstar Katherine Jenkins was the special guest of the evening. She led the singing of the nation’s favourite hymn, ‘How Great Thou Art’. Liam Clear caught up with Katherine after event to discuss vocal technique!